What goes better together than potato chips and beer? 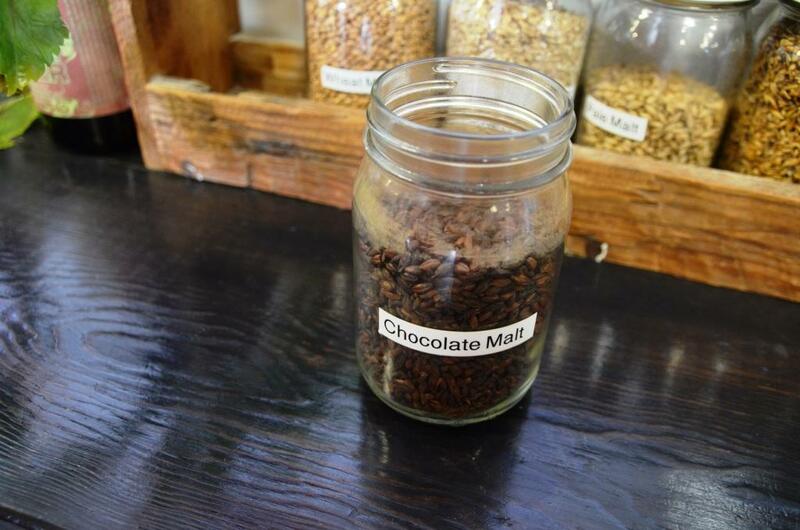 This is definitely a winning combination, especially if it is a rainy day on Cape Cod, or you had too much sun and you just need to do something else. 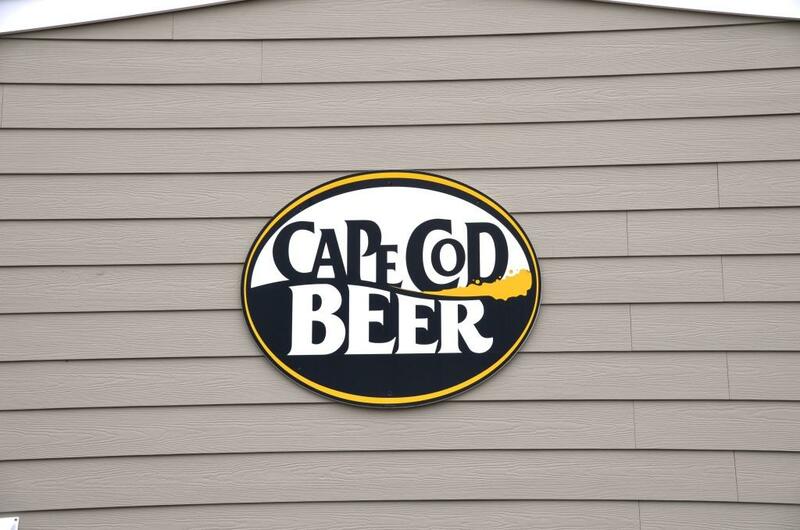 Both Cape Cod Chips factory and Cape Cod Beer are located in a very close proximity from each other, in the area of Hyannis. 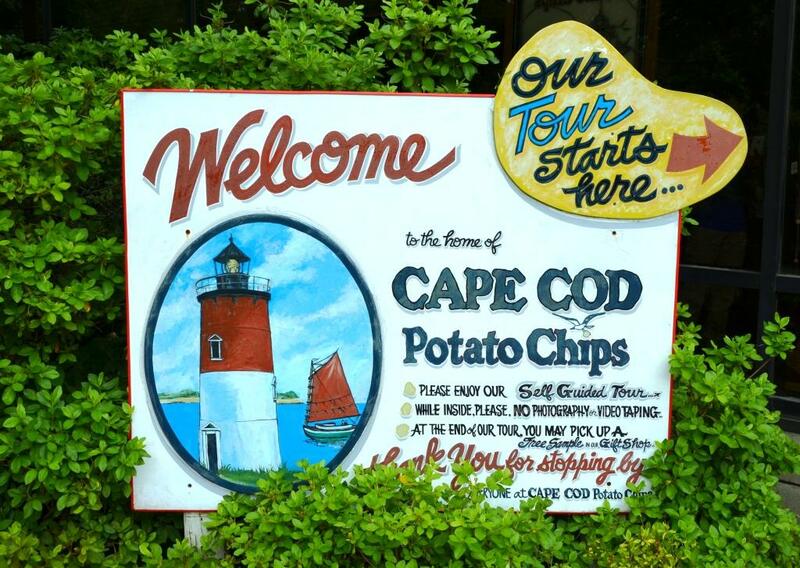 We decided to start with the Cape Cod Chips factory tour, just to keep the kids happy (besides, they are open earlier in the morning than the Cape Cod Beer). 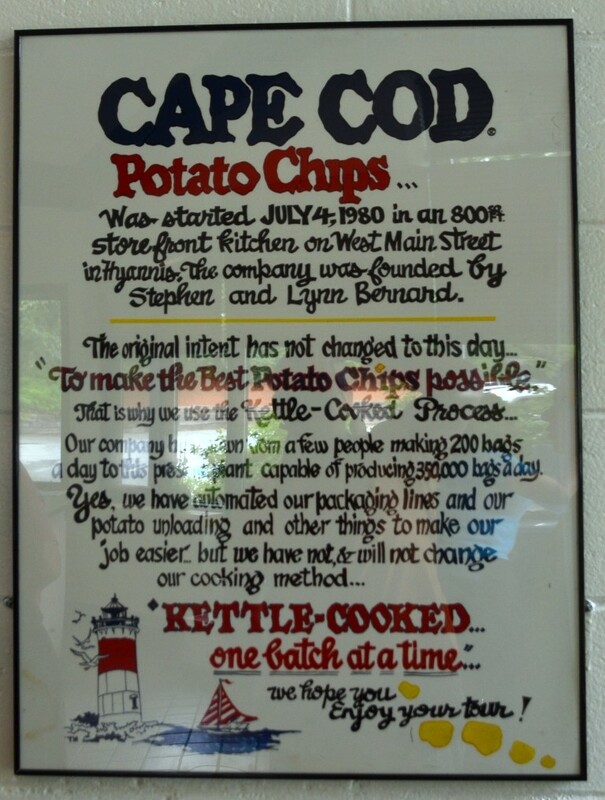 It is a pity that the Cape Cod Chips web site doesn’t list any of the fun facts (for instance, they can only use the potatoes which have the least water content for making of the chips), and they only provide minimal general information (sigh). 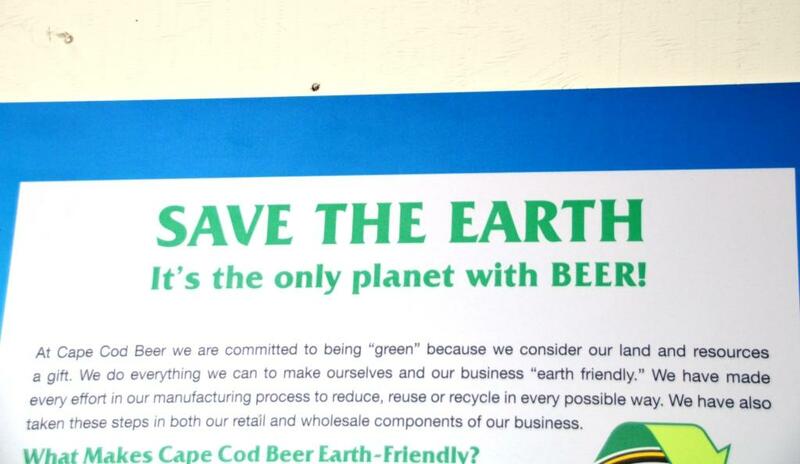 Anyway, if you are on Cape Cod, especially with the kids, this is a highly recommended attraction. At the end of the tour you visit the shop where you get two small bags of chips for free (few different flavors are available), but you can also buy a few different kinds of chips in the big bags. 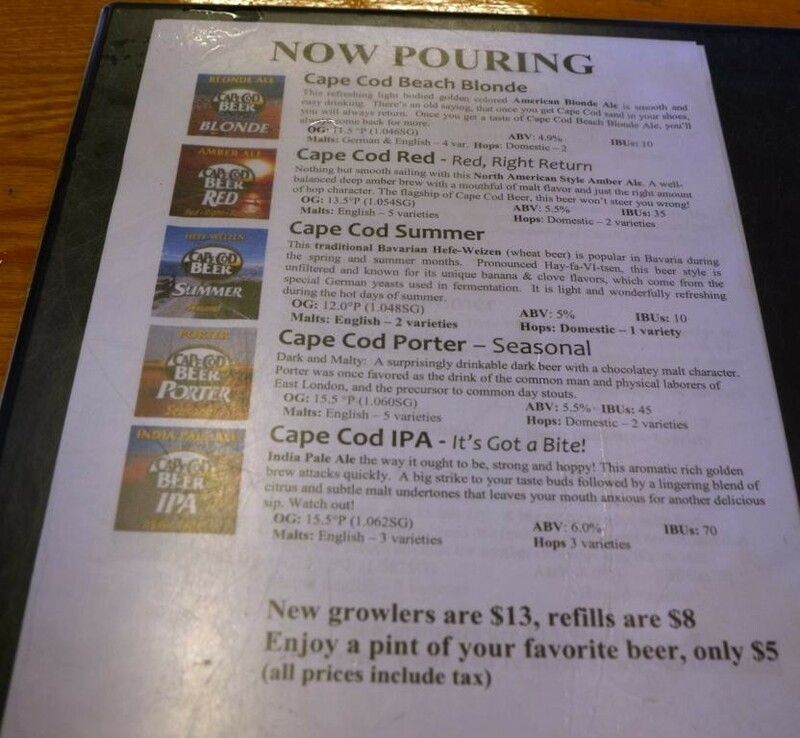 Cape Cod Beach Blond was very good – light, citrusy and refreshing – this is the beer you can (or you think you can) consume by the gallon – perfect beer for the hot summer day. 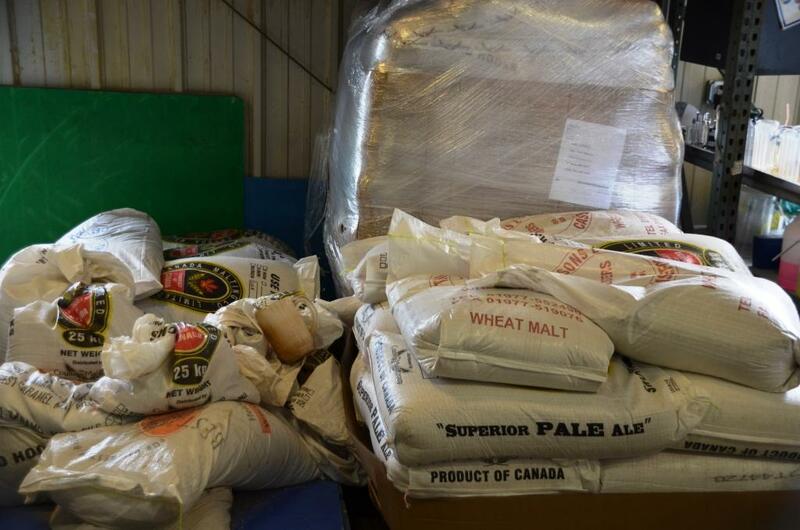 Cape Cod Red didn’t leave any lasting impressions, and Cape Cod Porter was… well, just another Porter. Porter is one of my favorite styles of beer in general, but again this particular Porter was not worse, but also not better than any others. Cape Cod IPA was good, with nice sweet undertones and not as bitter as many IPAs can get. 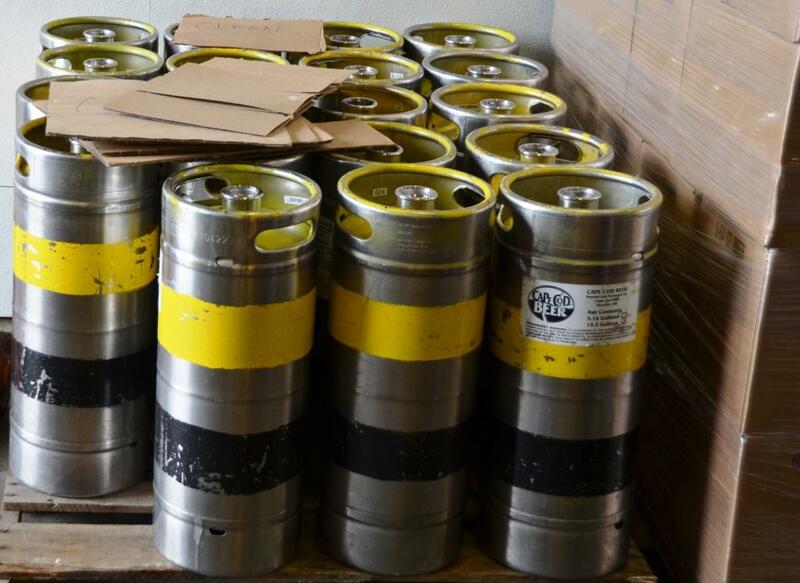 My favorite beer was Cape Cod Summer – while it was retaining all the lightness and freshness of the Cape Cod Beach Blond, it also had substance and and very unique taste – you could clearly taste a fresh barley in this beer, almost like you are standing in the middle of barley field. Definitely a great beer. Enjoy the rest of your weekend and stay cool! Cheers! 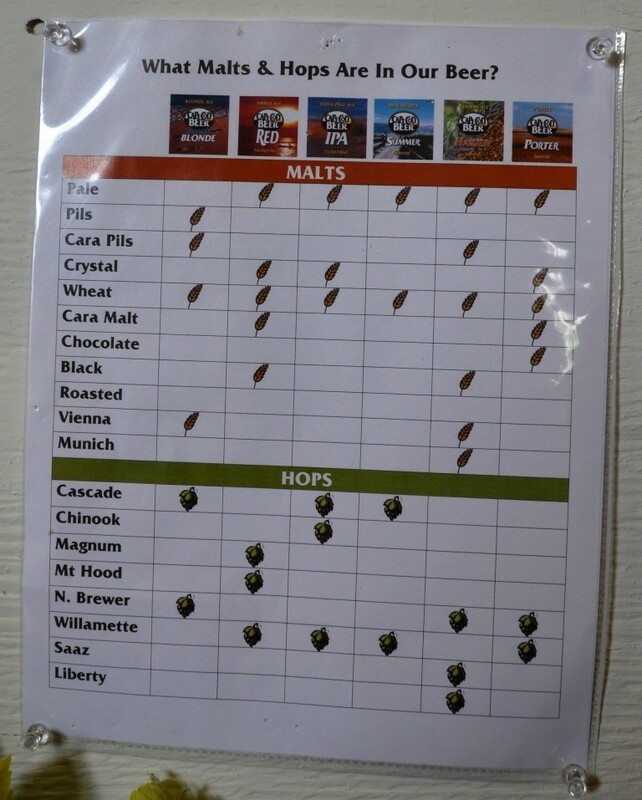 The list of beers is quite impressive. Where the kids allowed to enter the brewery while you did the tour or was it prohibited? Next time we’re at the Cape this will be a must!!! Nothing better than cold beer and chips! Yep, it worth a isit! 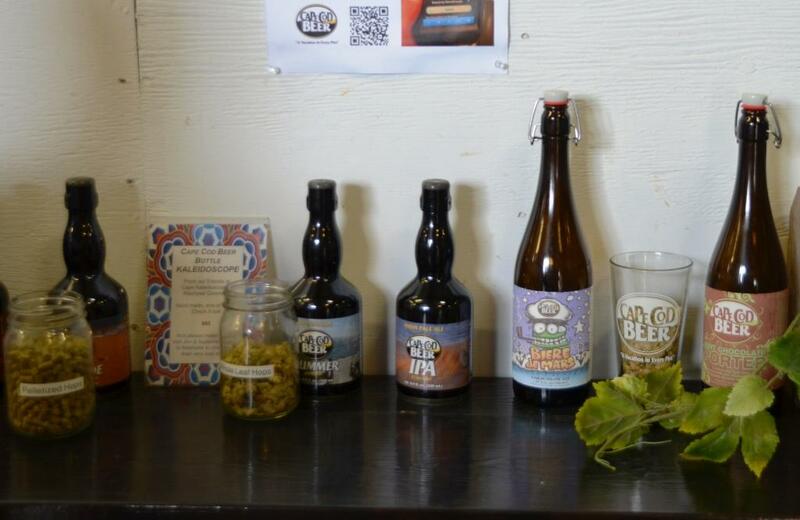 It’s is Beth from cape cod beer…thanks for the awesome pictures! in answer to the question in the comments…yes kids are allowed on our tour..they just can not sample. Thank you for the visiting my blog and for the comment! Glad you like the pictures! Cool things to do while on the Cape: I think I would love Cape Cod Summer! Stefano, you definitely would! You should consider it for one of your vacations.